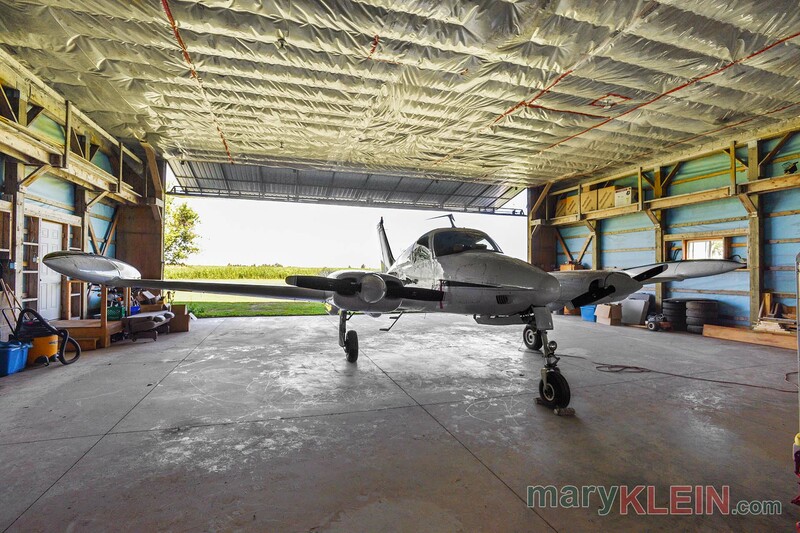 Calling all pilots!!! 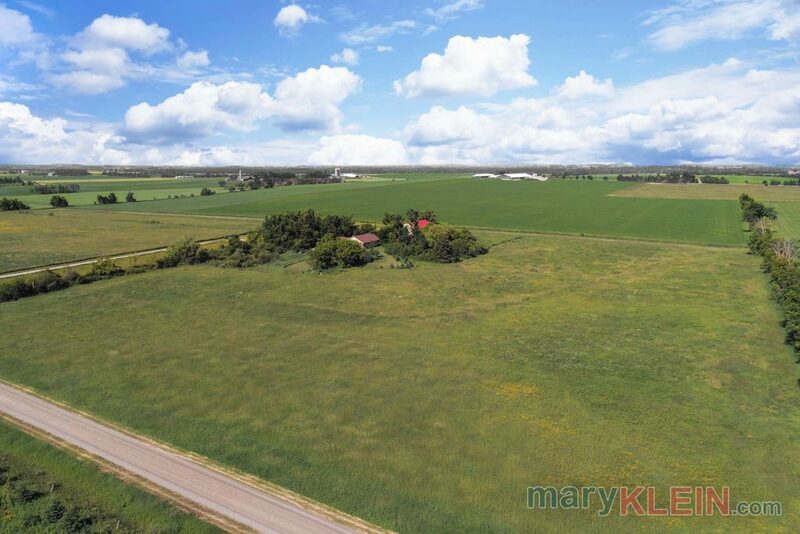 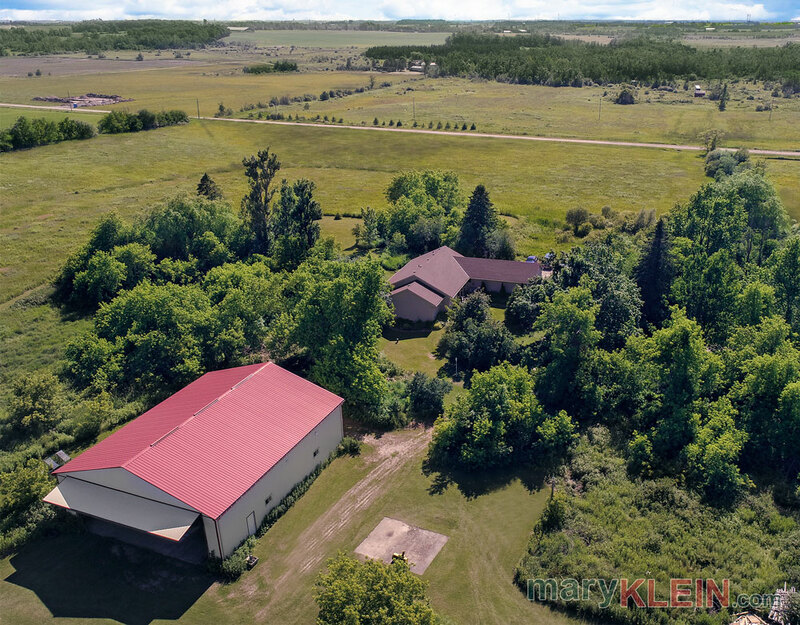 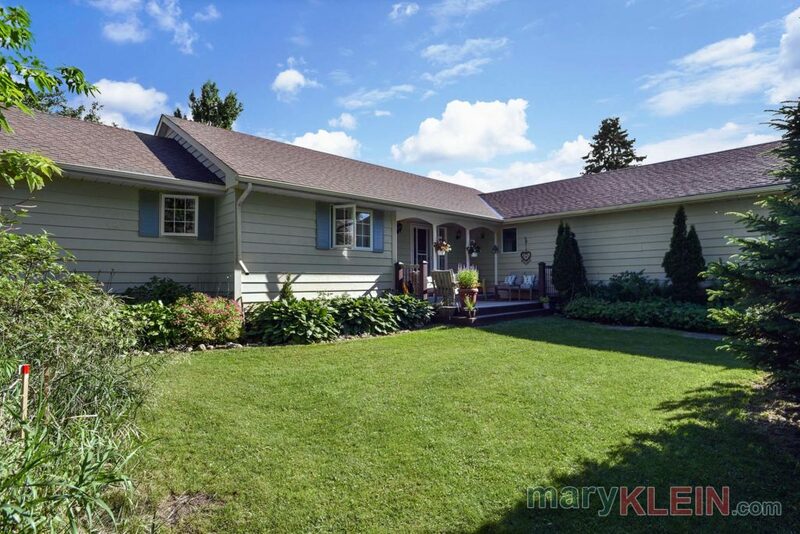 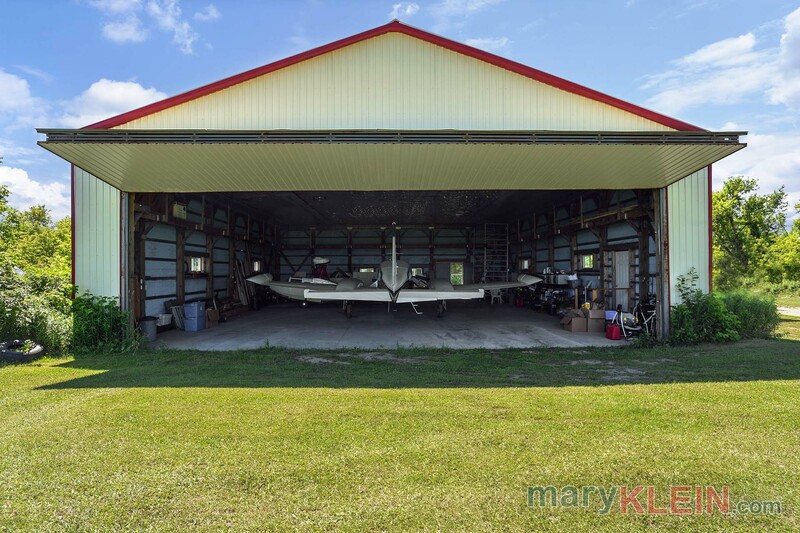 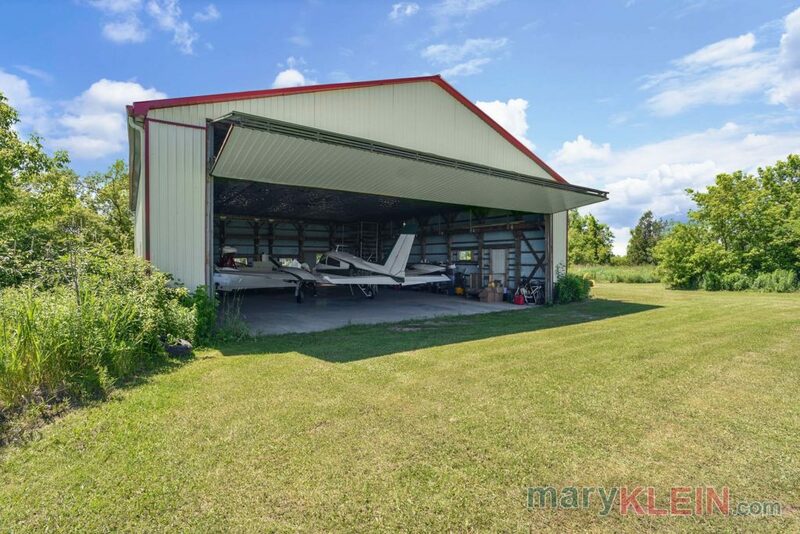 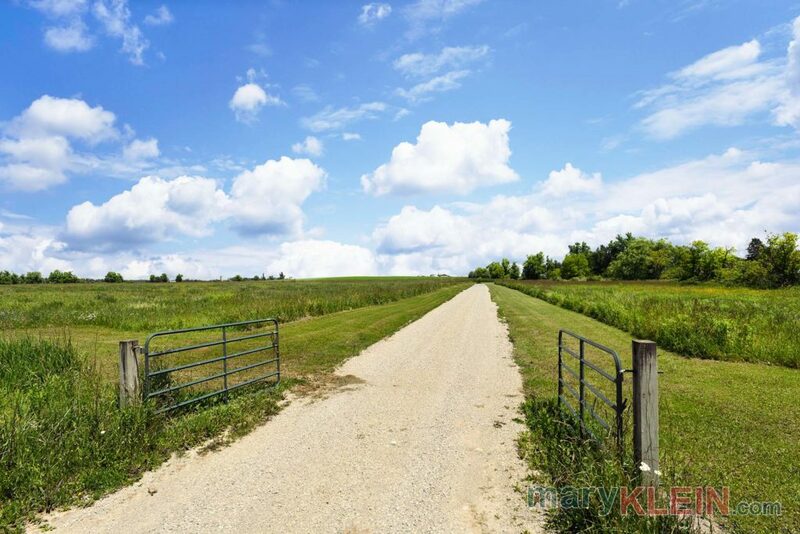 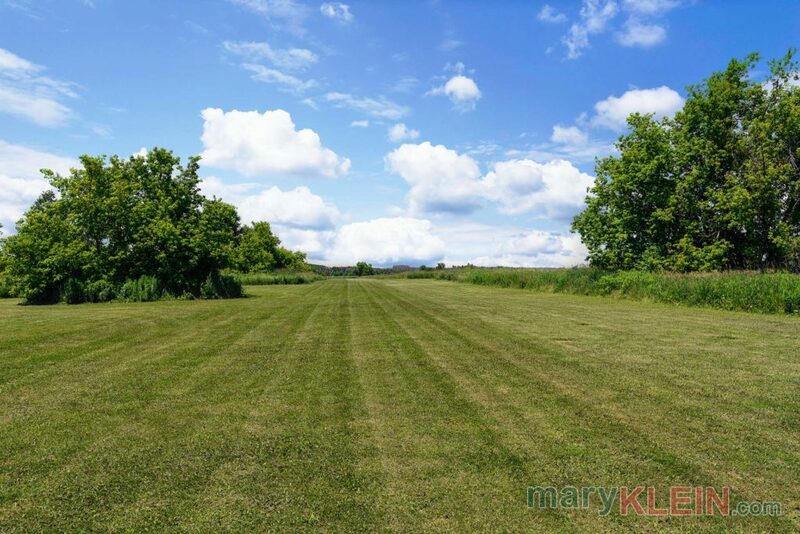 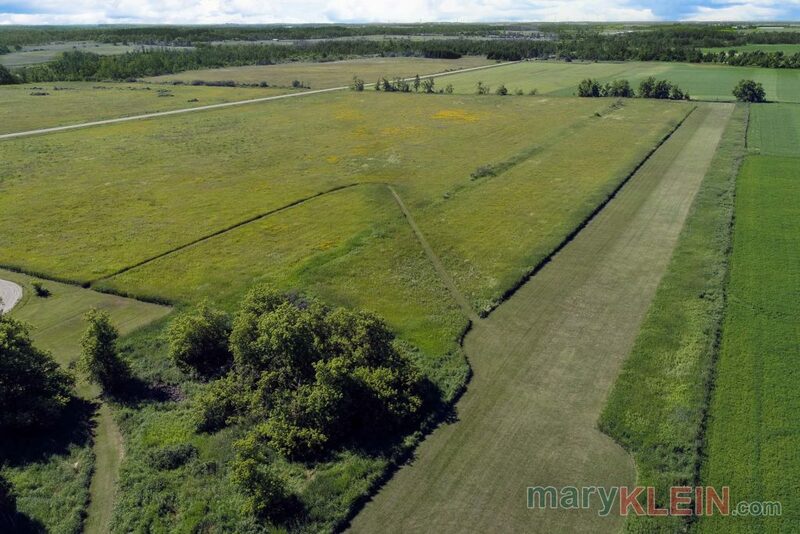 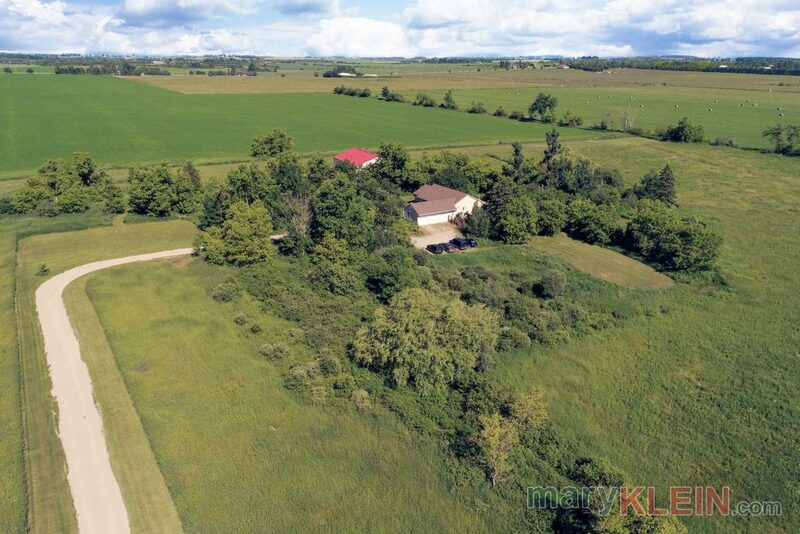 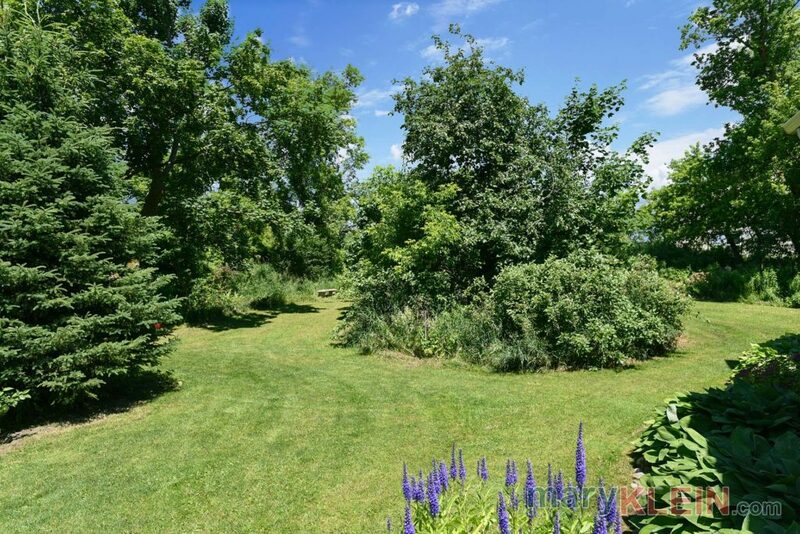 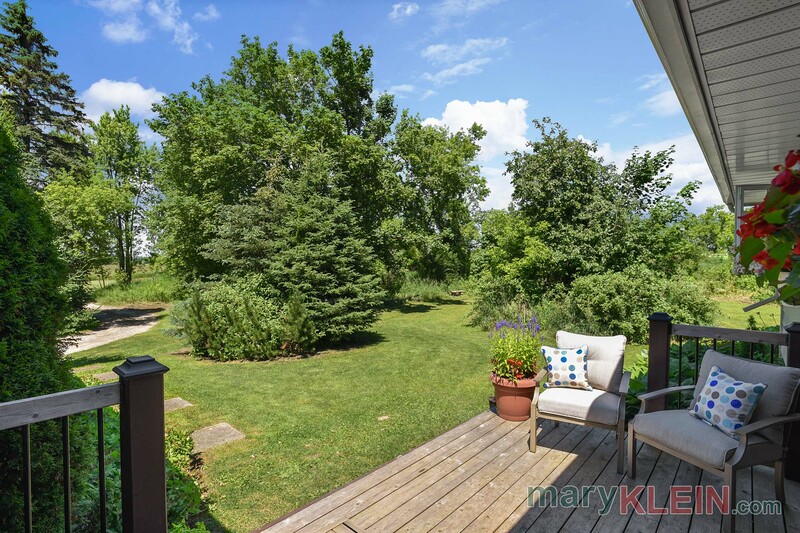 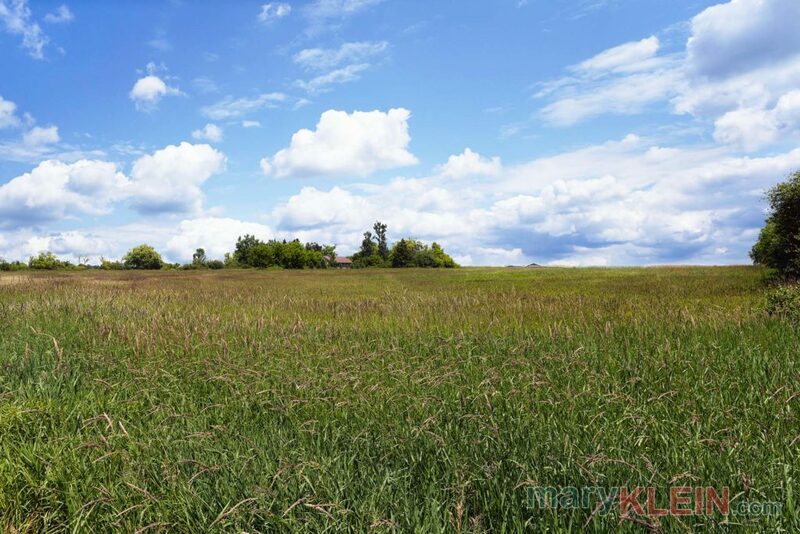 Minutes from Orangeville, this 39.31 acre residential farm property has a 60 x 50 foot steel airplane hangar with 16-foot ceilings, in-floor radiant propane gas heating, 200 amp service plus a 2000 foot long grass airstrip. 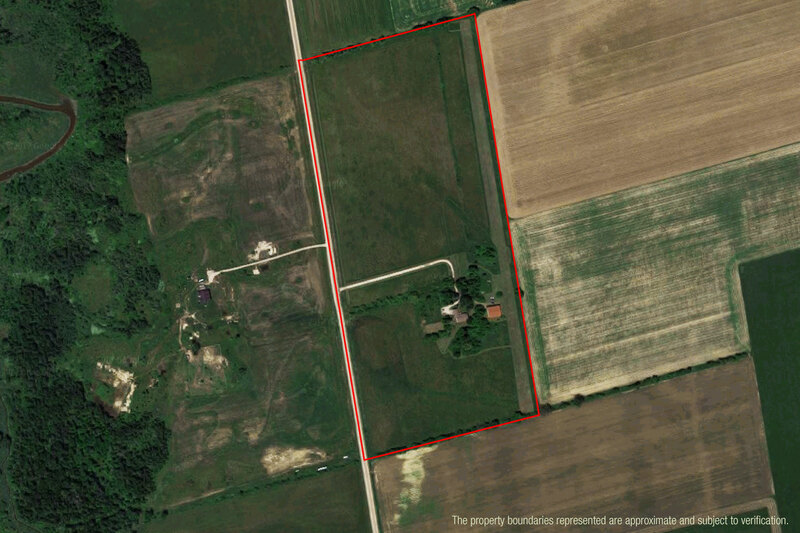 The 20-year old, 1800 sq. 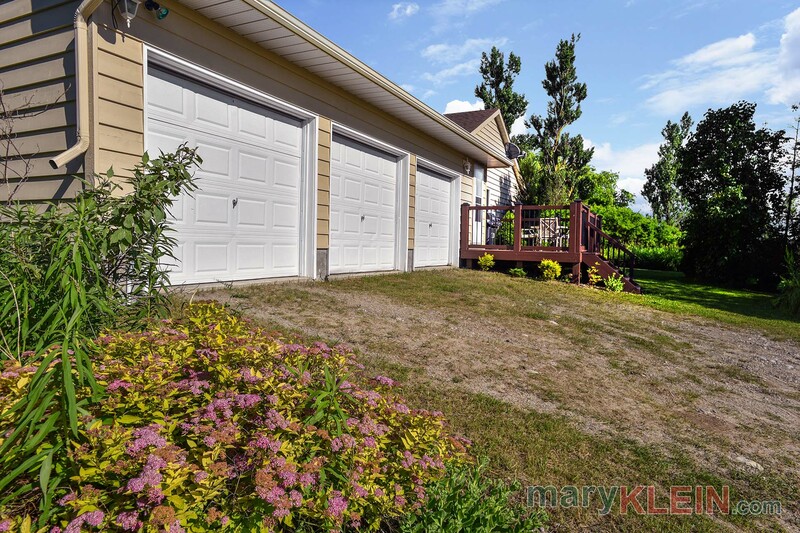 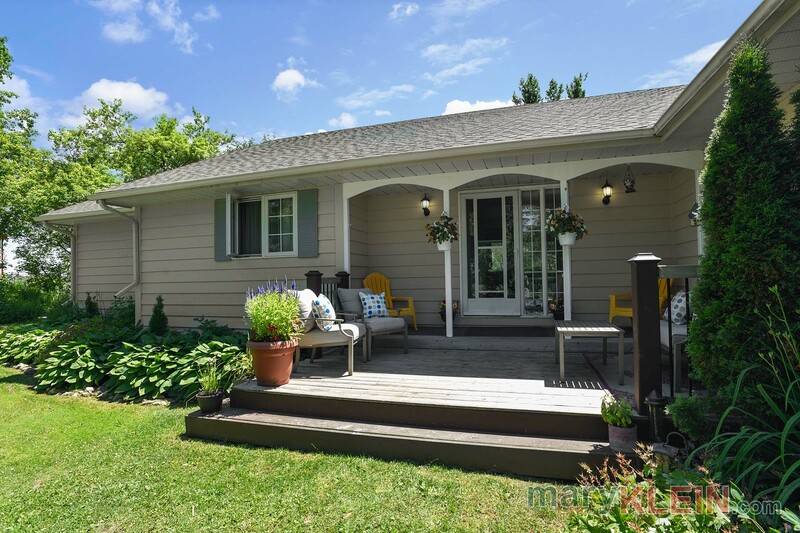 ft. 3 bedroom, 2 bathroom, cedar sided, modified Viceroy bungalow has been freshly painted in 2016, has 2 newer decks (3 years) and roof shingles (5 years) with transferable warranty, plus a newer propane gas furnace (5 years). 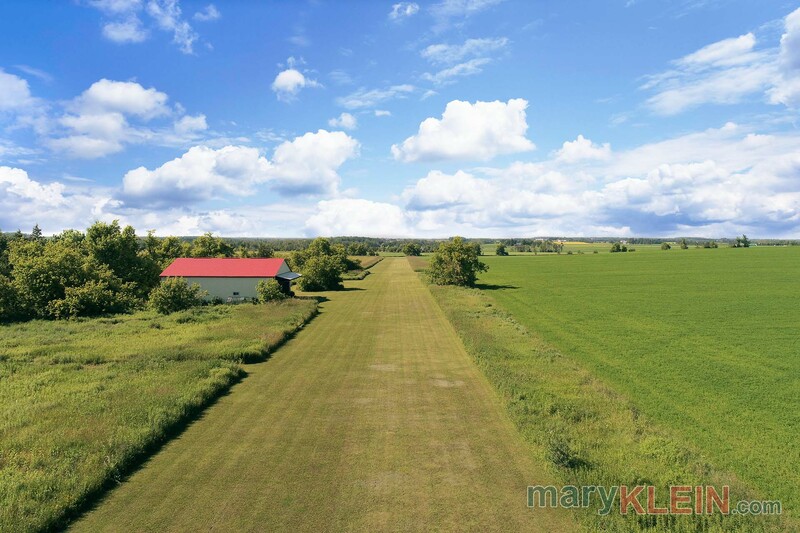 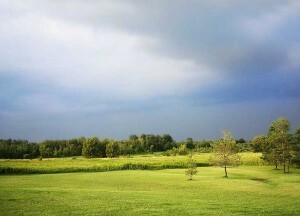 The road frontage for this property is 1992.07 feet with a depth of 861.26 feet and is planted in hay by a local farmer. 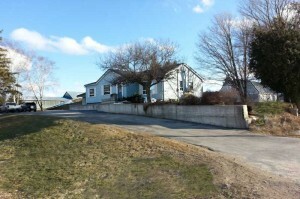 A gravel laneway is 1100 feet long and leads to the home with extra parking area for 4 cars. 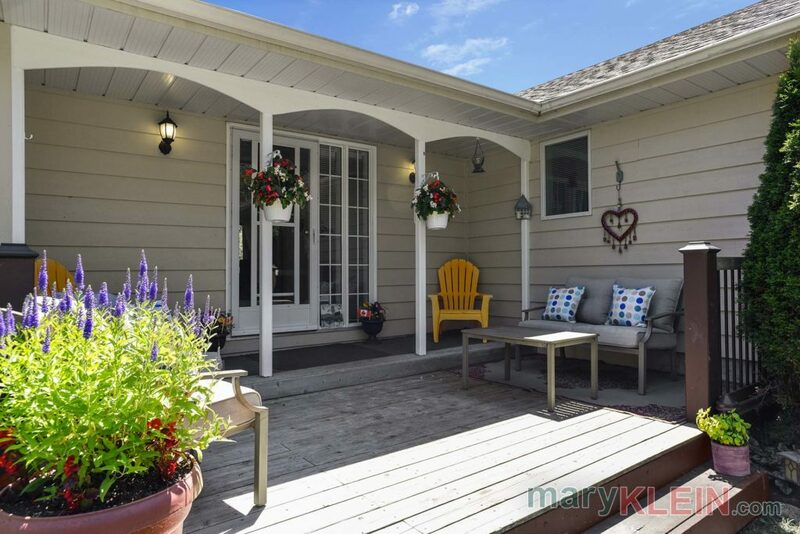 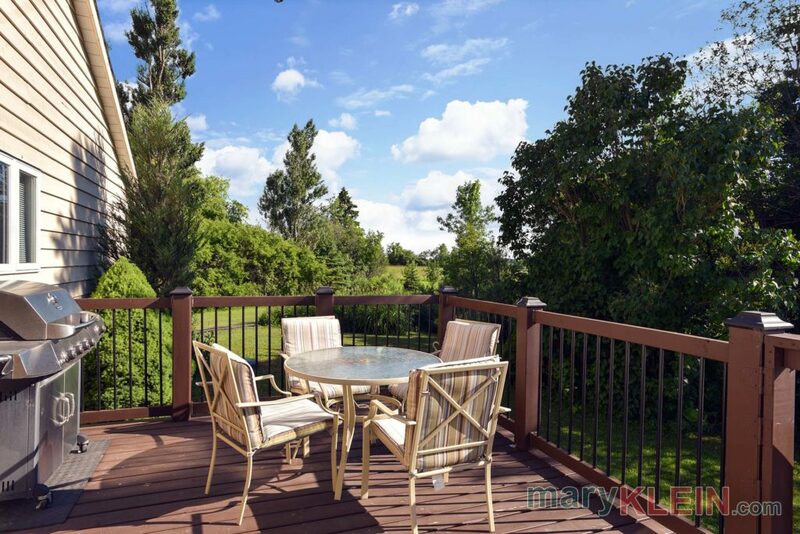 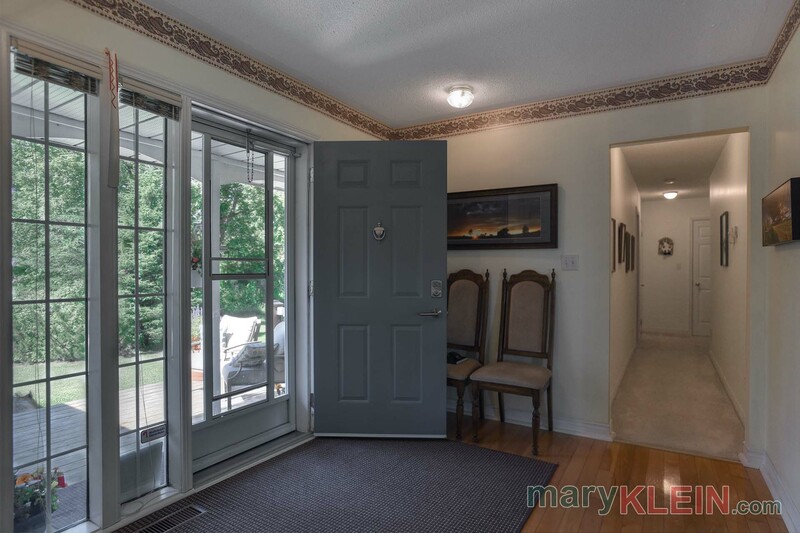 A newer deck leads into the Foyer which has maple hardwood flooring and a double closet. 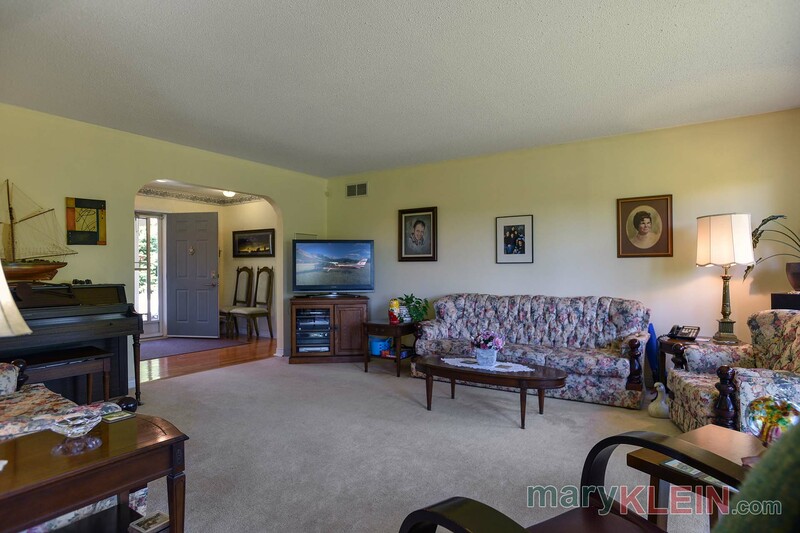 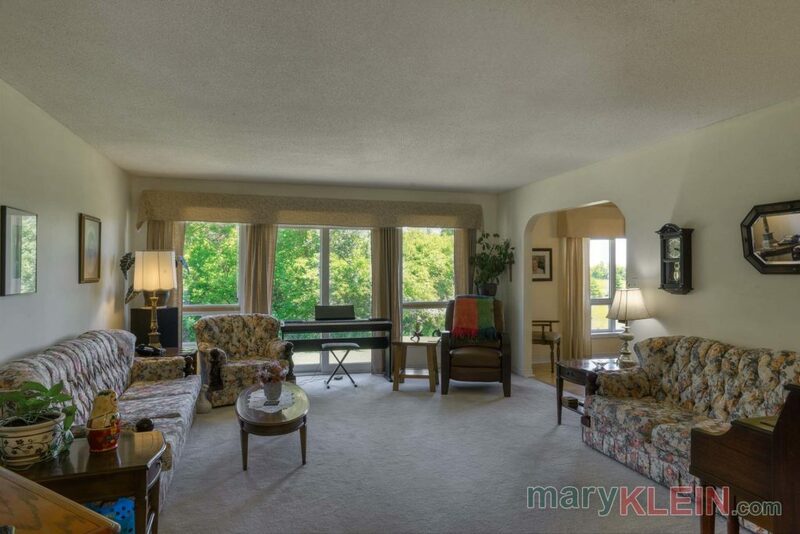 The Living Room has broadloom and a sliding door to the backyard. 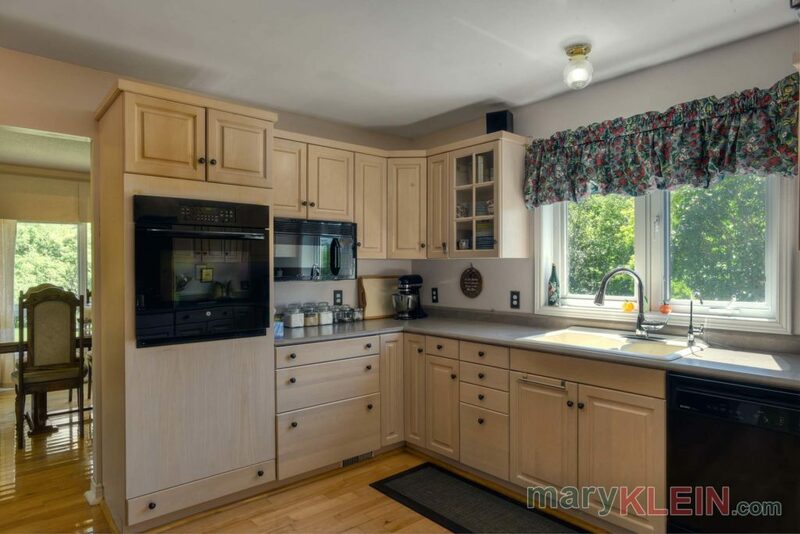 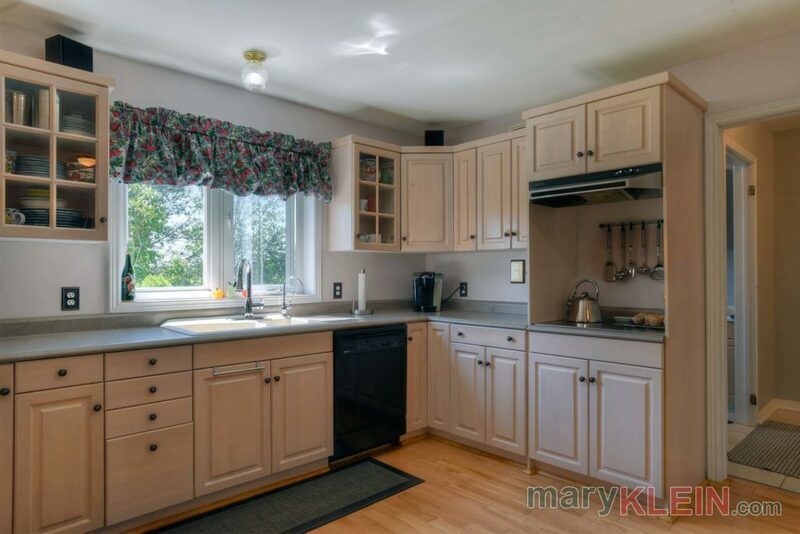 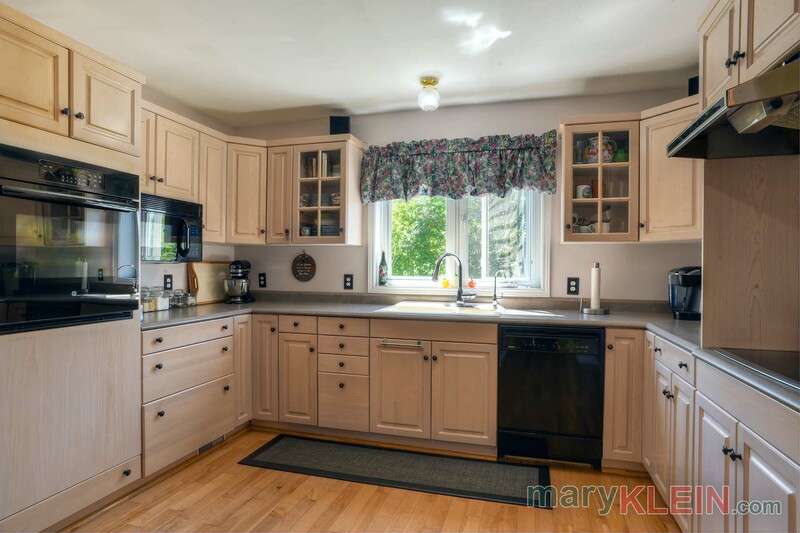 A bleached maple Kitchen has a pantry, pot drawers and built in cooktop, wall oven, microwave, dishwasher and a fridge. 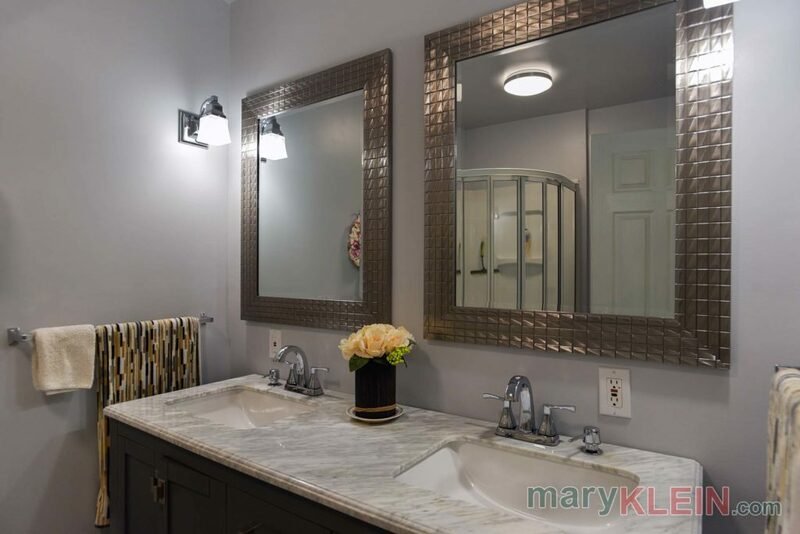 The Laundry Room has garage access and back deck access, ceramic floors and a sink. 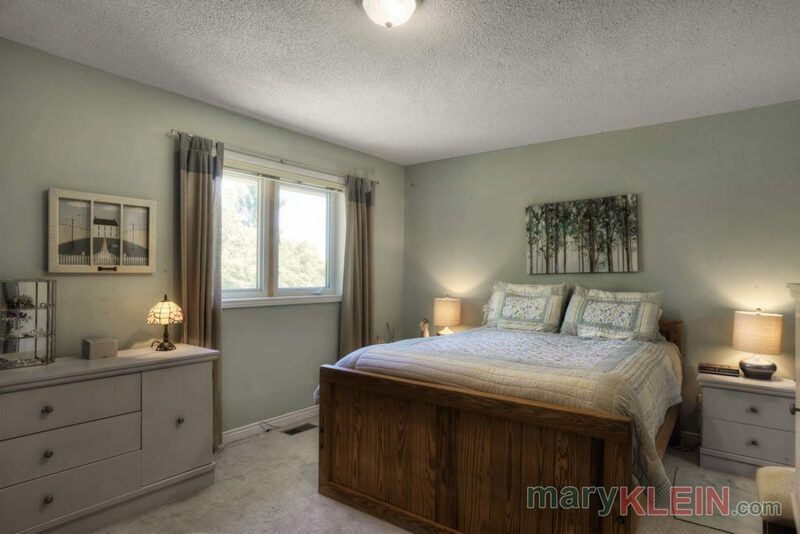 All bedrooms have broadloom and the Master has a renovated 4-piece ensuite with double sinks, granite countertop and a walk-in closet. 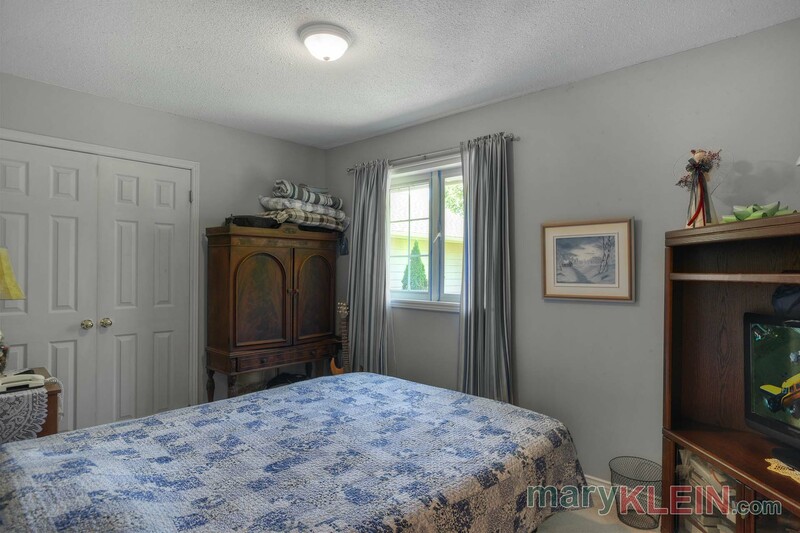 Bedrooms #2 and #3 have double closets and windows, and a 4-piece Main Bathroom has a shower, soaker tub and sink. The Basement is full, unfinished and has a Cold Room. 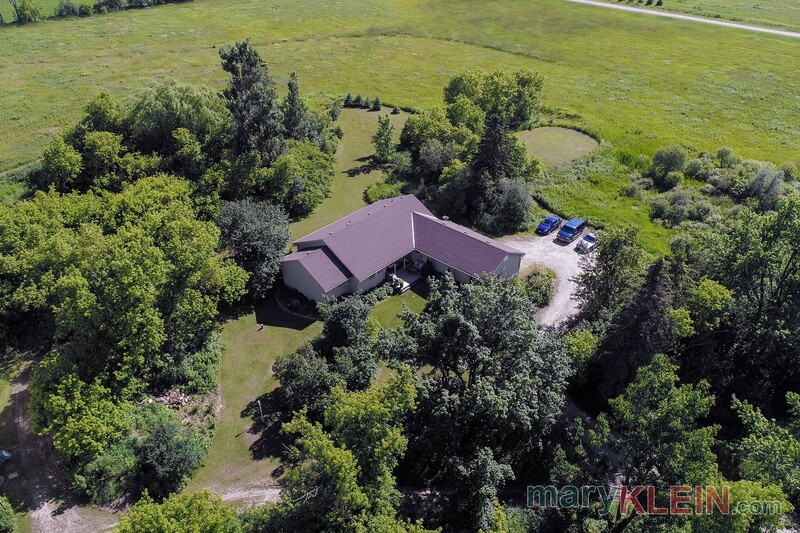 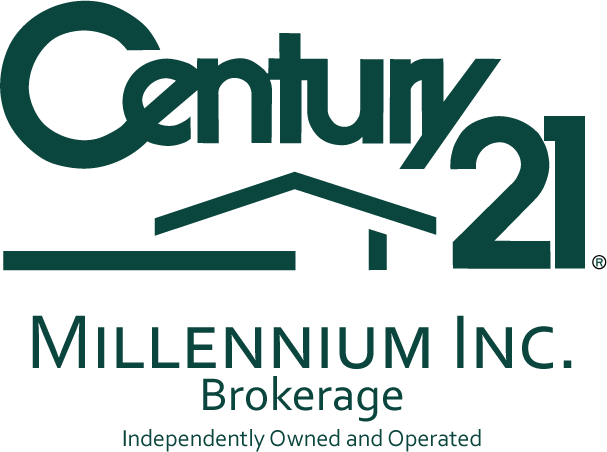 The home has a concrete block foundation, plywood sub-flooring, forced air propane gas furnace, central air conditioning, 200 amp electrical, a gravity fed septic system with risers, drilled well & air exchanger. 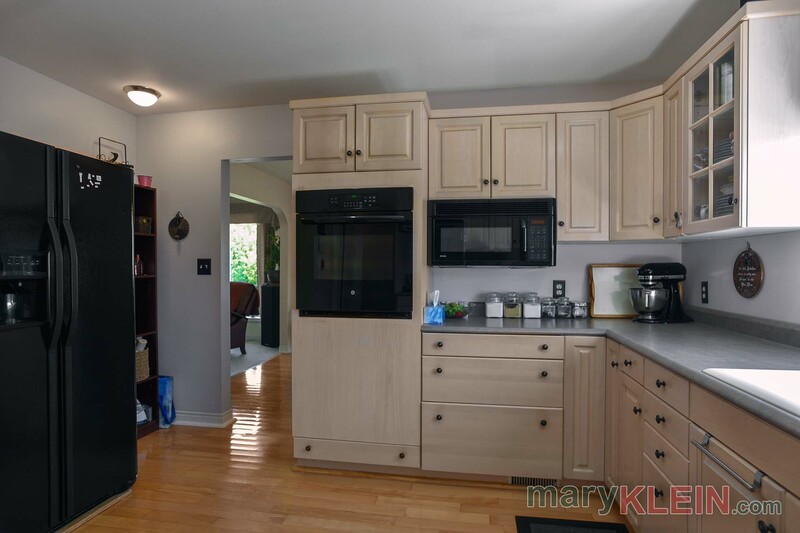 Included in the purchase price: 1 garage door opener & remote, central air conditioning system, central vacuum system & attachments, all window coverings & electric light fixtures (except as excluded), water softener, R.O. 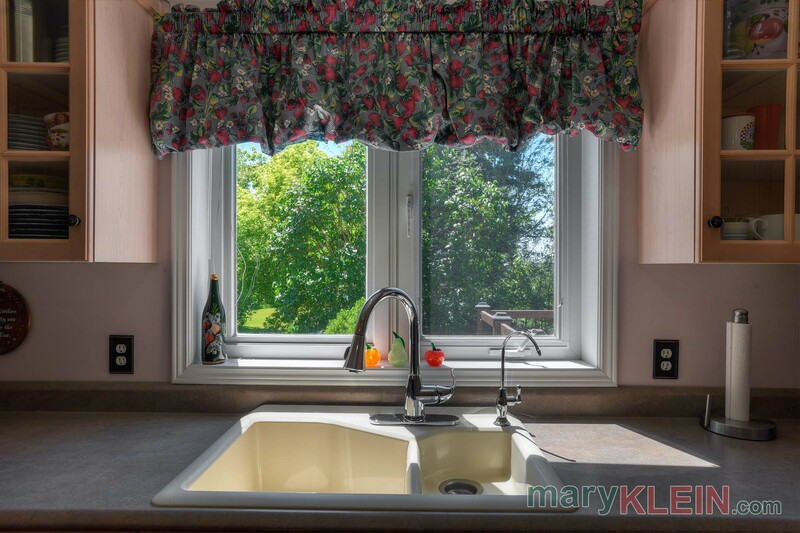 water system, built-in dishwasher, microwave, stove top, wall oven and fridge, washer, dryer & security system. 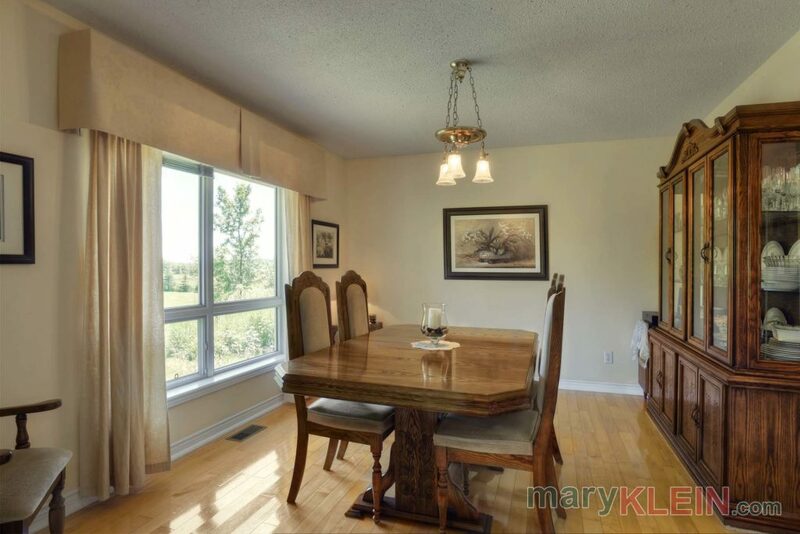 Exclude: dining room chandelier, generator, hot water heater & propane tank are rentals. 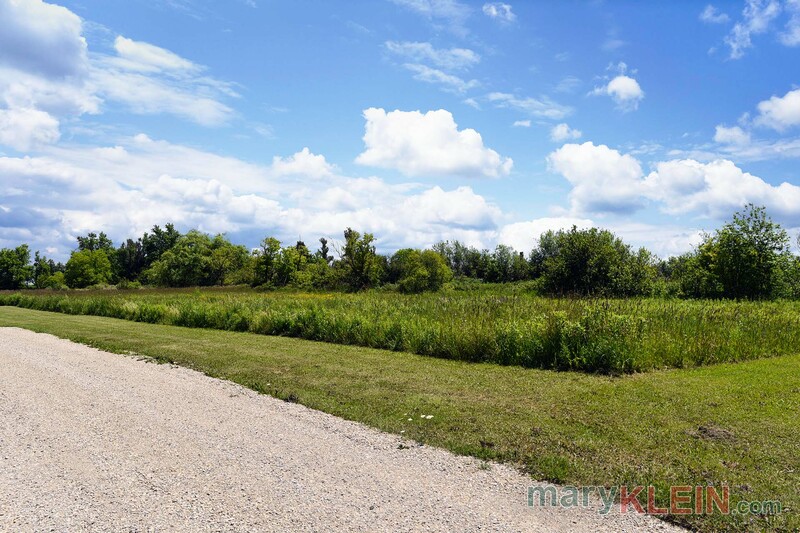 Property taxes for 2016 were $3,638.42.  Do you Have a Question About This Property Located 374203 6th Line, Amaranth?